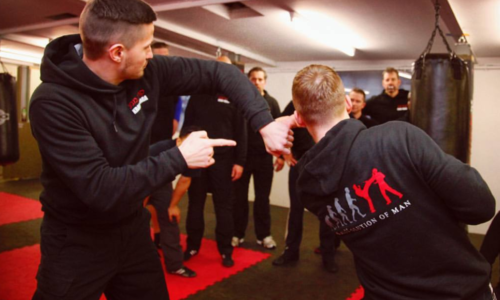 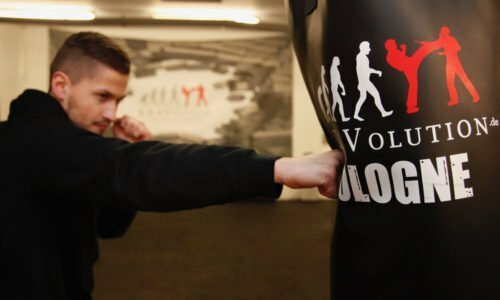 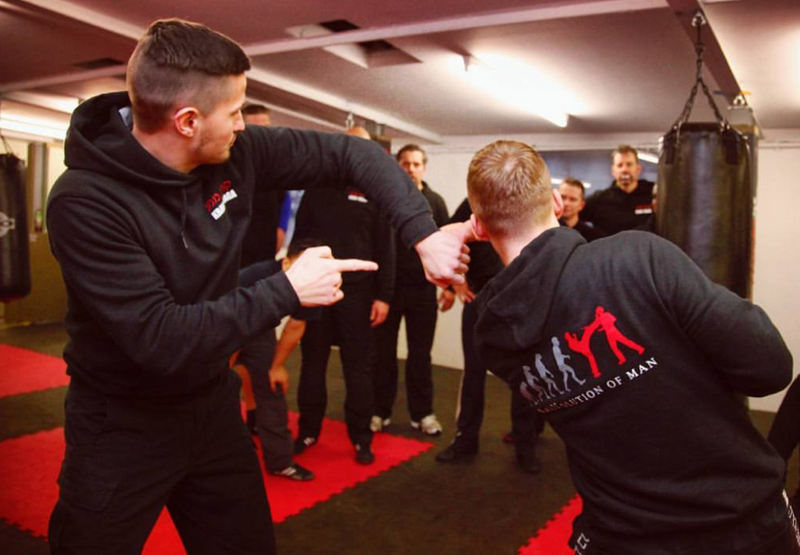 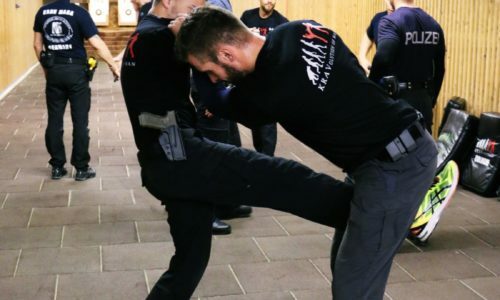 KRAVolution Krav Maga is not just the best self-defense system in the world, for me it is an approach to life, it is my individual KRAVolution! 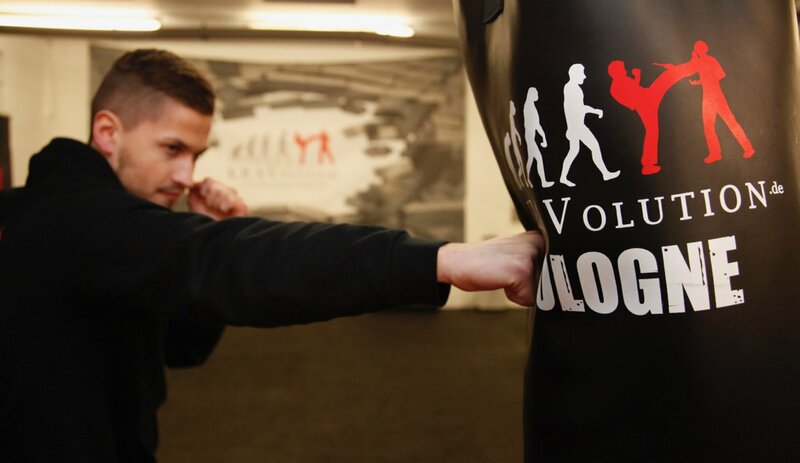 At the age of six I started to train Shotokan Karate and was able to learn my first fighting skills. 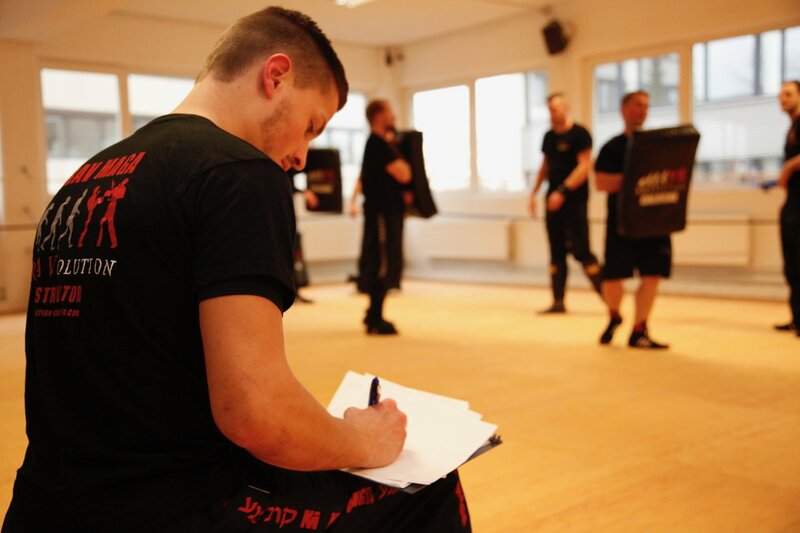 Since then I have always been infected by martial arts. 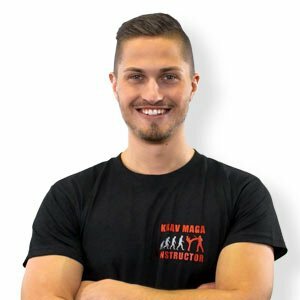 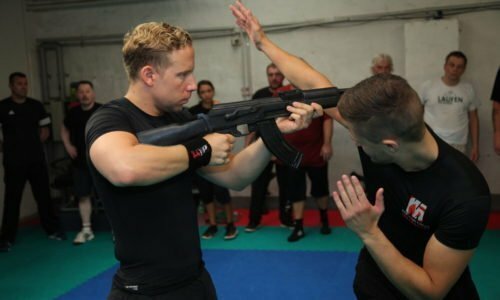 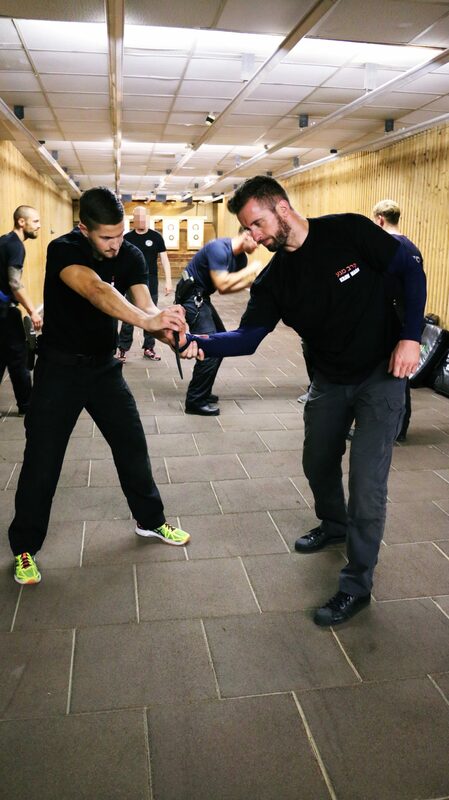 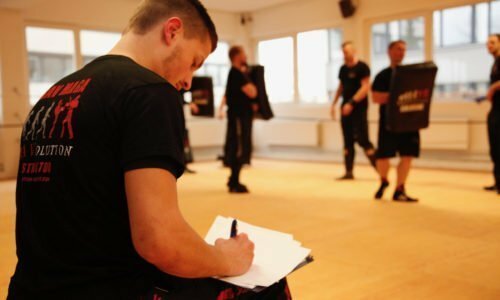 As a Krav Maga Instructor, I would like to prepare my students for the brutal reality, which I see in the daily work as a paramedic. 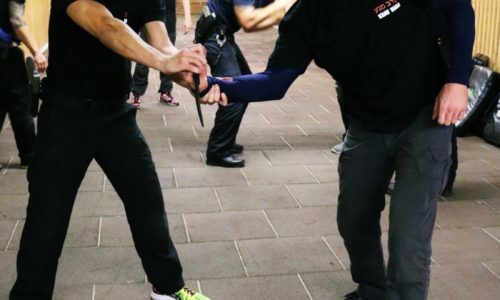 In this fact, it is also very important for me, to train my colleagues, because not only my patients are “victims of violence”, but unfortunately, the rescue service staff itself is becoming more and more frequent.